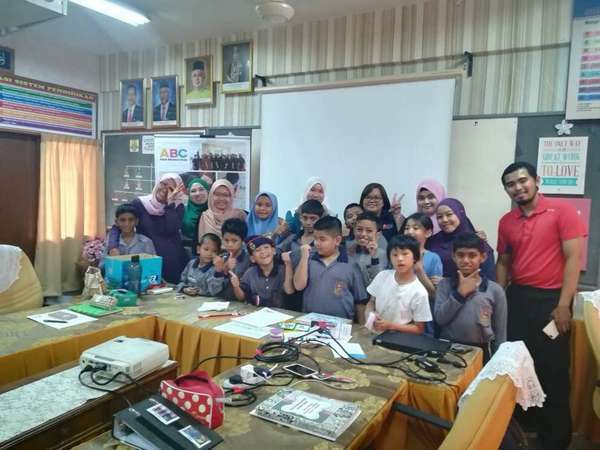 Currently, there isn’t any relevant content available for this section. 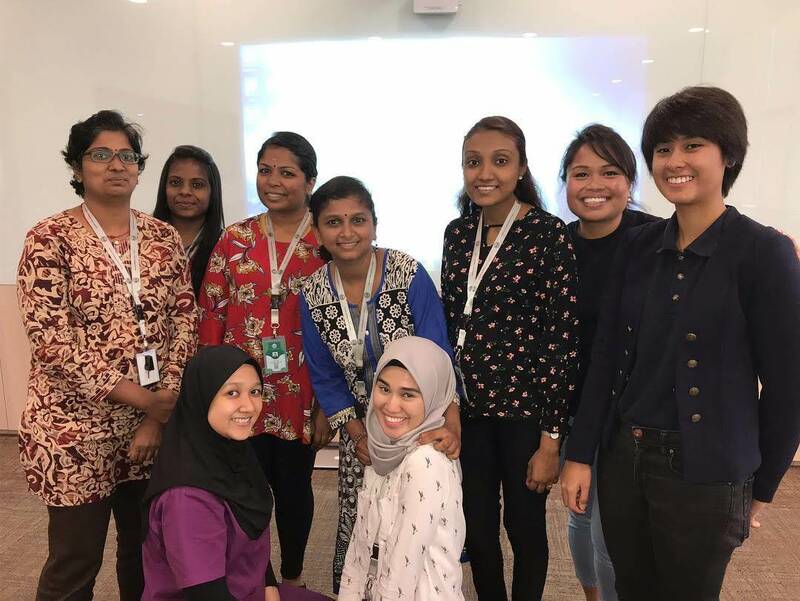 The content shown here is just temporary and will be updated as soon as possible. 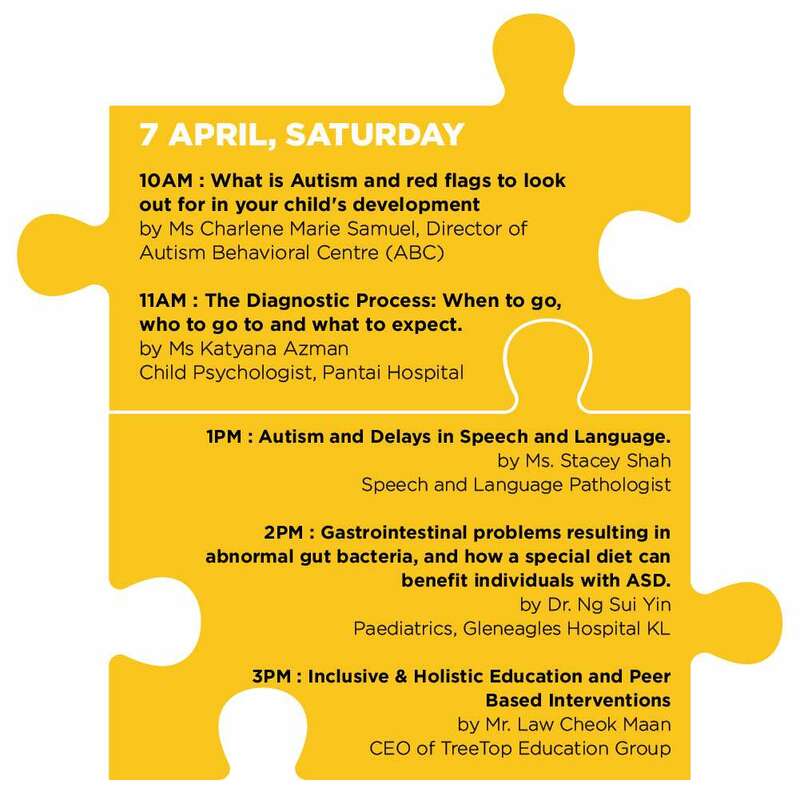 This workshop and training is best suited for parents/teachers working with children diagnosed with Autism, Speech Delay and related disorders, ages 2-6, verbal or non verbal. 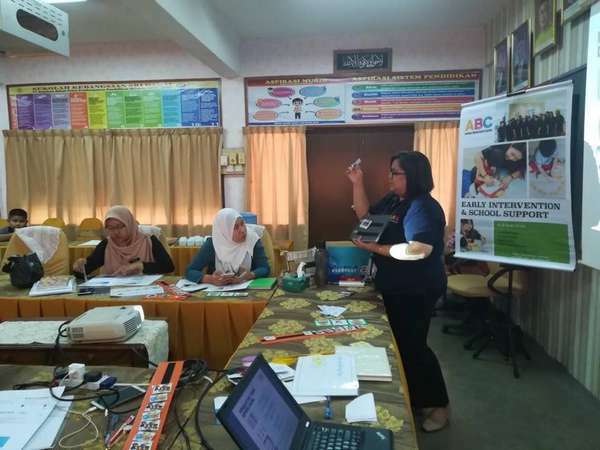 The workshop is based on Applied Behavior Analysis teaching techniques. 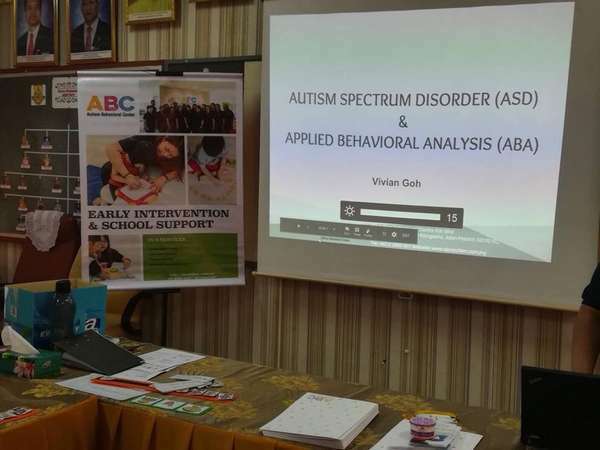 ABA is an evidence based approach, and research has proven its effectiveness in teaching and supporting children with Autism. 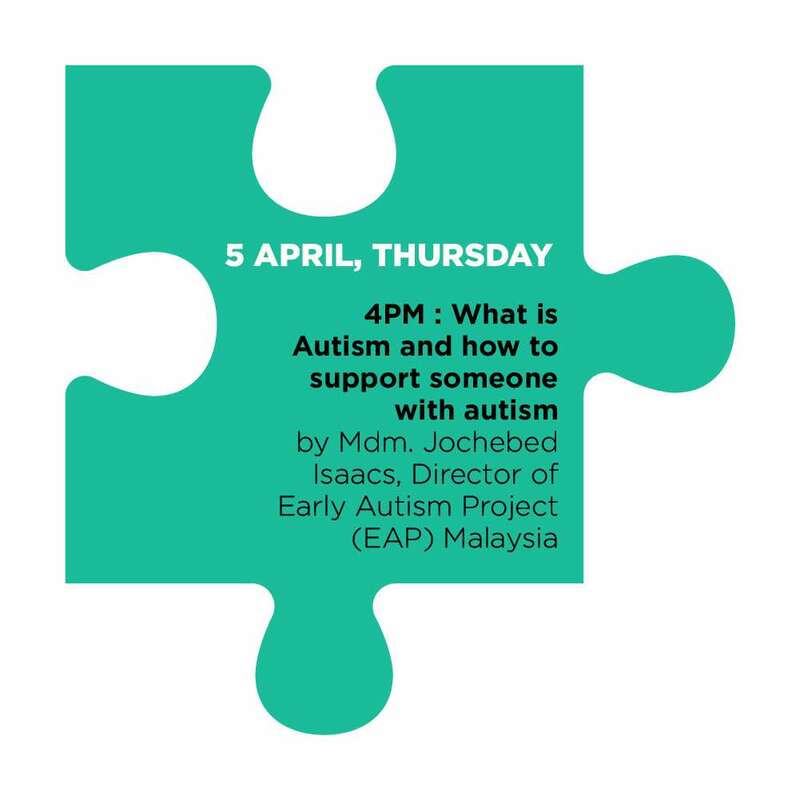 The workshop aims to teach parents to be therapists, and to run ABA sessions in the comfort and convenience of your own home. 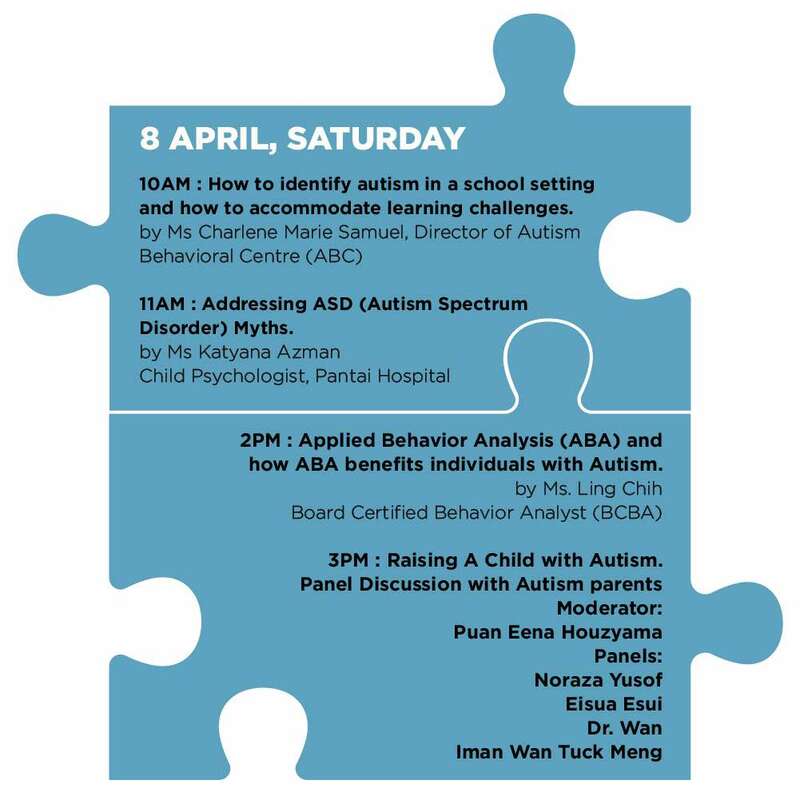 Contact 03-2201 1107 or email info@abcautism.com.my to book a spot NOW! 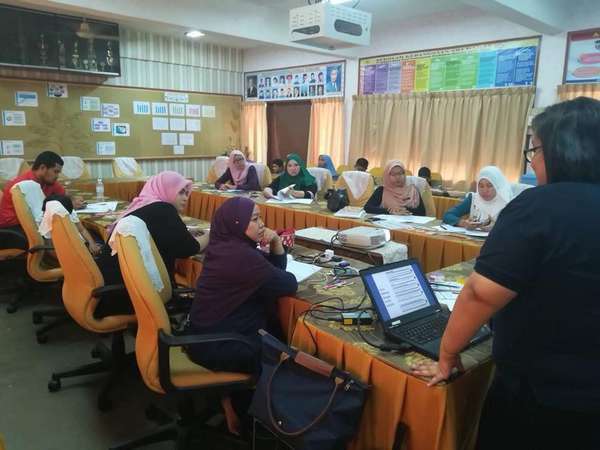 Free staff and teacher’s training at SK Sri Damai on Autism and Positive Behaviour Strategies was held on 11th April 2018. 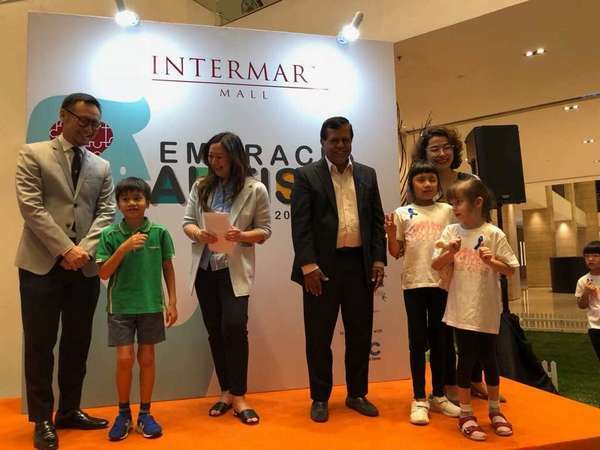 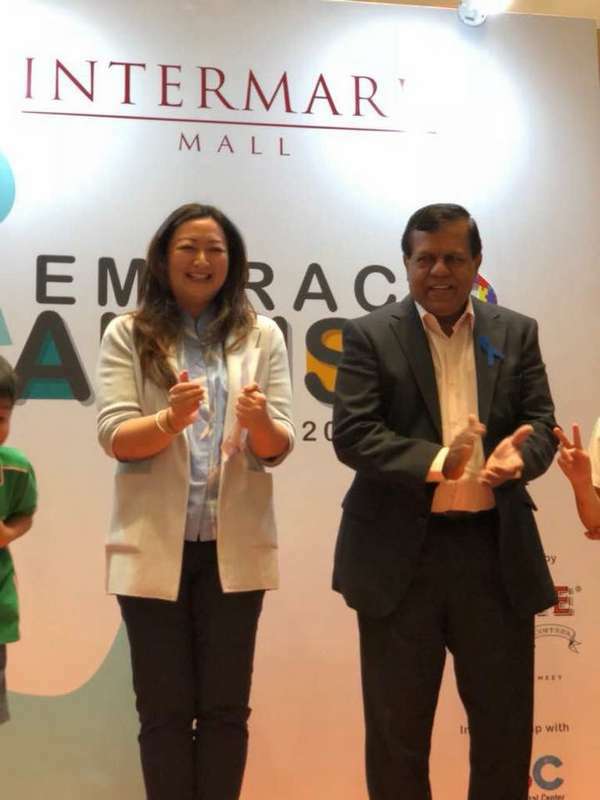 Embrace Autism was held in Intermark Mall, KL from the 5th-8th of April 2018 in conjunction with Autism Awareness Month. 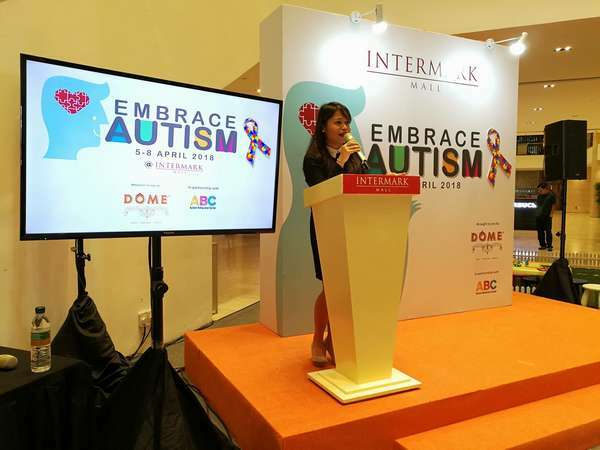 This event was put together by DOME Malaysia, in collaboration with ABC (Autism Behavioral Center). 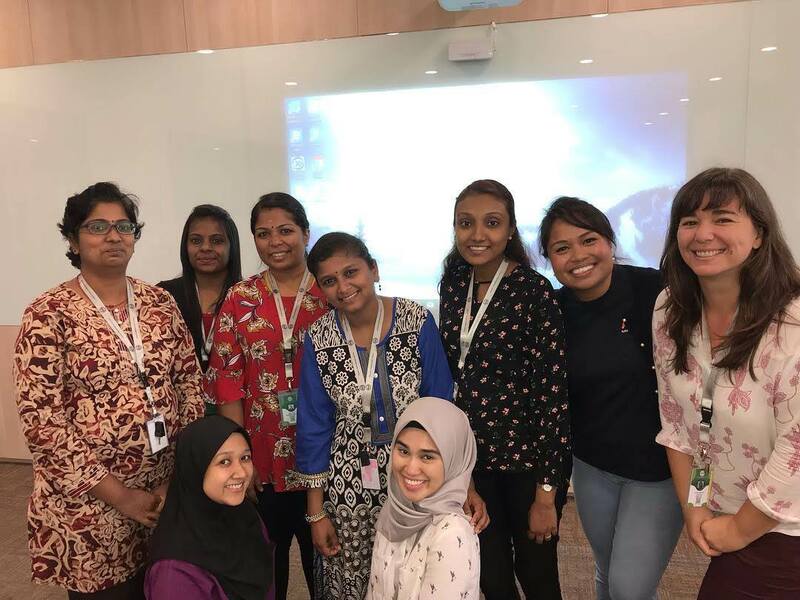 This event brought together leading professionals that support individuals with Autism which provided free awareness and educational talks based on their specialties including how to identify autism, what is applied behavior analysis, how diet can support wellbeing and how to support kids with autism in a school setting. 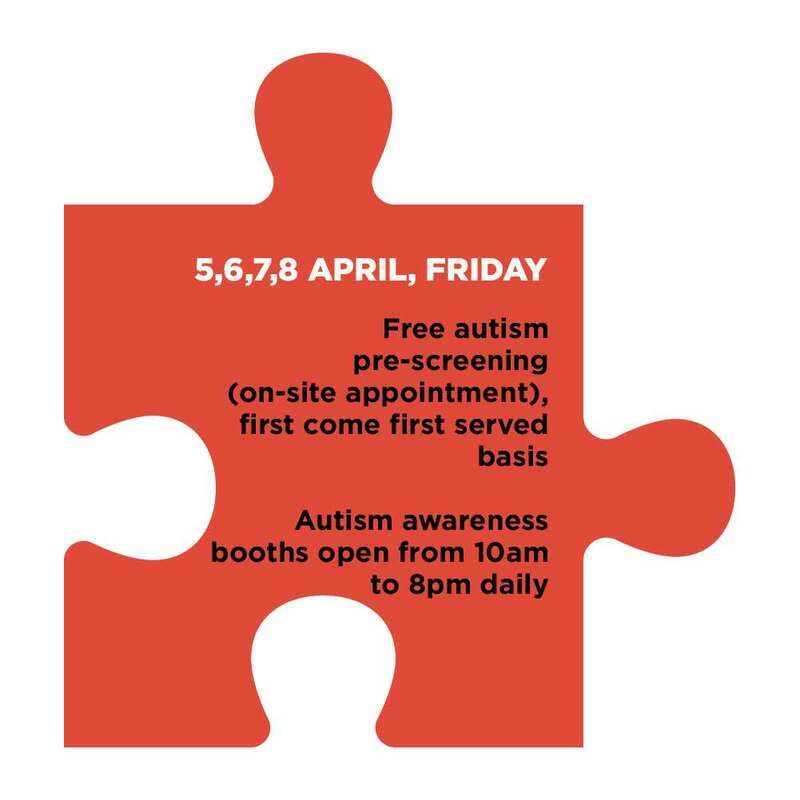 This was the first event of this scale to also offer on site free autism screenings. 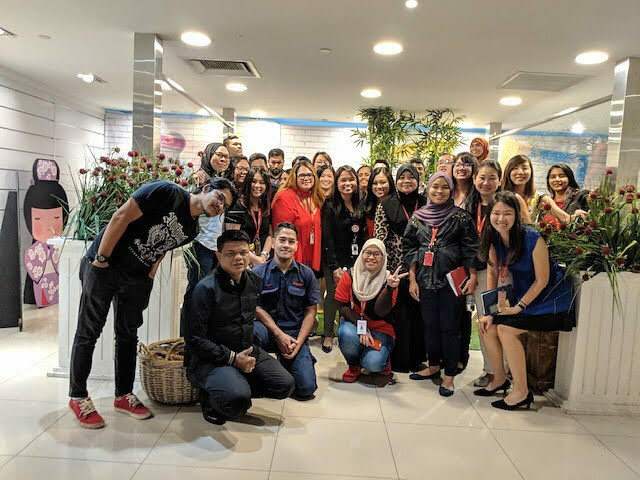 On 24th January 2019, a team of professional hair stylists from renowned celebrity hair & beauty salon, Ridz Okumura Salon attended an in-house Autism Care training conducted by none other than our Director, Ms. Charlene Marie Samuel. 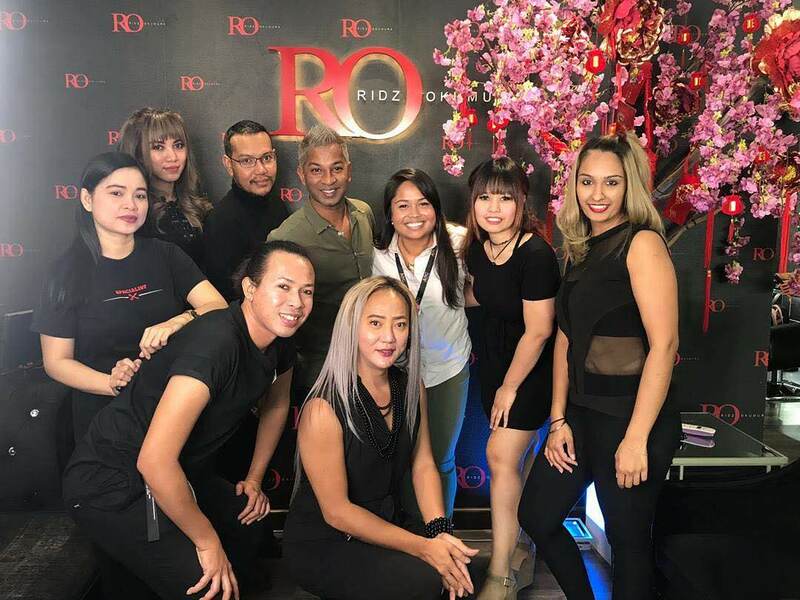 As one of ABC’s official project partners in 2019, Ridz Okumura’s team will be providing FREE haircuts to children of ABC and public once every quarter of the year. 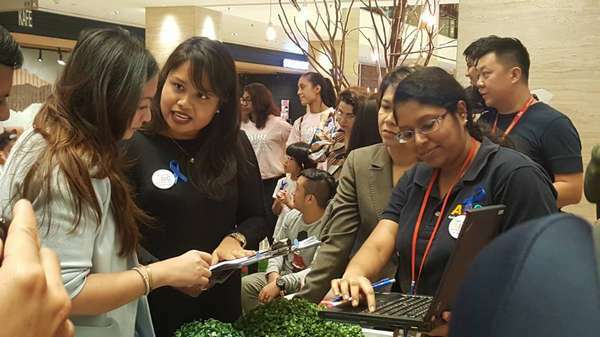 Timings and schedule of haircuts will be released on our FaceBook page & official website. 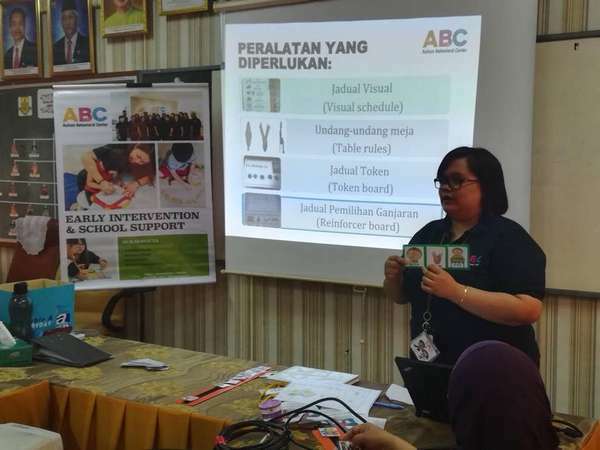 On 22nd January 2019, a group of educators & teachers from Straits International School – Rawang Campus had attended a Level 1 Behavior Management workshop by ABC on campus ground. 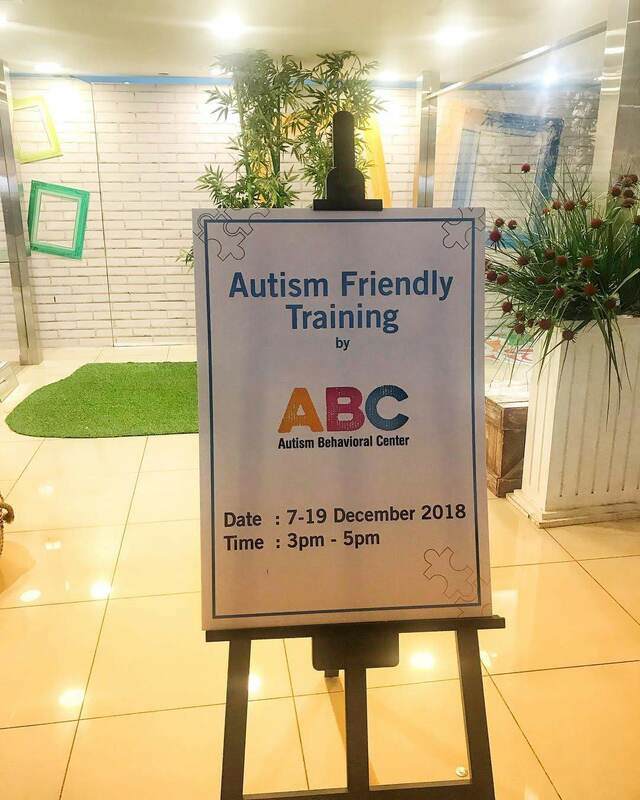 ABC will be hosting a training session on Identifying Early Signs of Autism and Providing Support For Individuals with Special Needs in the Classroom with teachers and staffs of Little Bee Montessori Preschool & Baby Bee Childcare Center. 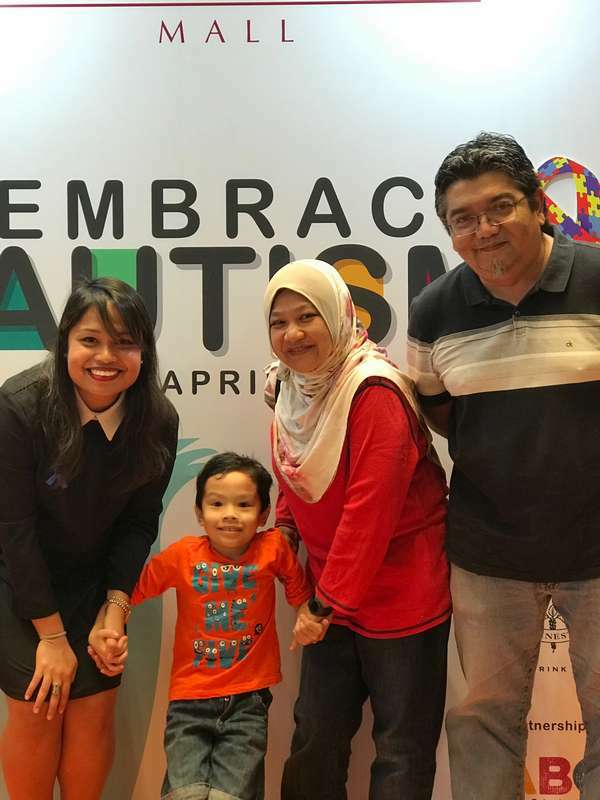 In conjunction with Sunway Putra Mall’s official launching of Autsome – their autism-friendly initiative, and as the first autism-friendly shopping mall in Malaysia, ABC, as one of their official project partners, will be providing FREE Screening to public visitors from 26th February until 3rd March 2019 at their Autsome Bazaar. 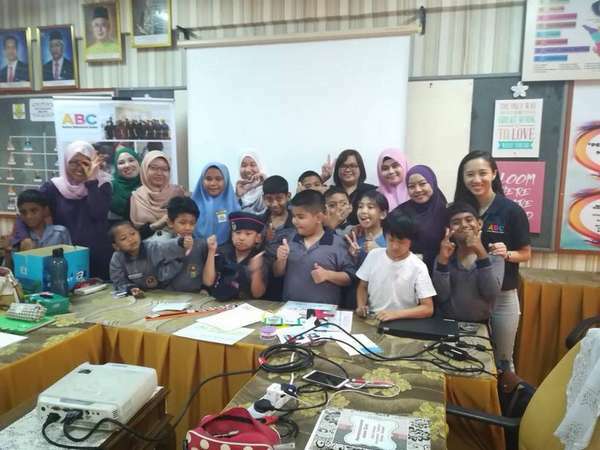 ABC kicked off a series on training with our Project Partner, Sunway Putra Mall, from 17th to 19th December 2018. 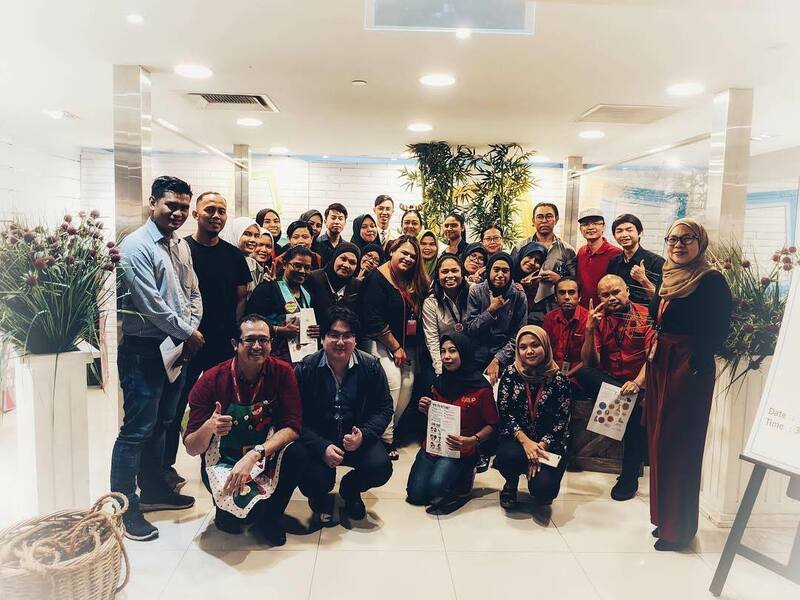 The training’s aim is to prepare the team of the mall, located in the heart of Kuala Lumpur, in transitioning as the first Autism-Friendly Shopping Mall in Malaysia.